Drew received his Bachelors of Science degree from University of Alabama with his major in biology. 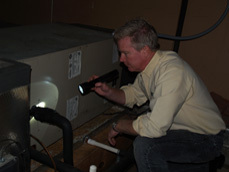 With 15 plus years of experience working in the construction and home restoration, he has gained valuable knowledge in the areas of electrical, plumbing framing and HVAC systems. 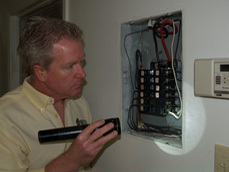 Drew as a passion for house restoration/remodeling, which has led him to the home inspection industry. 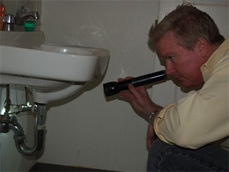 He is a graduate of the House Call Training Institute, Certified Termite Inspector, and is a member of the National Association of Certified Home Inspectors (NACHI). Drew is quickly able to put his customers at ease through not only his extensive knowledge and training, but also his personable mature in dealing with both clients and agents. 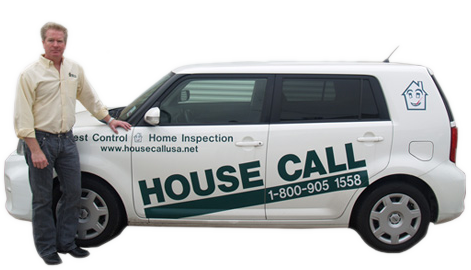 He is a true asset and valuable member of the House Call Team.